When you're the world-leader in micro tools word gets around. That's why Performance Micro Tool is a sought-after expert source for engineering trade magazine articles and website stories. We have been featured in articles on everything from micro tool design to prototype production to the growth of the micro manufacturing industry. PMT President Dave Burton has also been a featured speaker at many micro manufacturing conferences and academic symposiums. 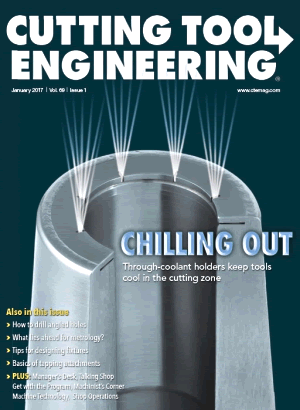 The article is titled How Scalable is Machining?